Flipkart on Monday kicked off the ‘Super Value Week’ in India that is aimed to offer new smartphones at discounted prices. The Flipkart sale, which began on Monday, February 4 and will last until Friday, February 8, also brings exchange offers to deliver an additional Rs. 1,000 discount in lieu of your old phone. Prominent handsets that are available under the new sale include the Realme 2 Pro, Honor 9N, Nokia 6.1 Plus, Redmi 6, Nokia 5.1 Plus, and Motorola One Power. Customers can also get up to Rs. 2,500 additional exchange discount on purchasing models such as the Vivo V11 Pro, V9 Pro, and Oppo F9 Pro during the Flipkart sale. The online marketplace is additionally giving its Complete Mobile Protection at as low as Rs. 99. Among other models, the Super Value Week on Flipkart brings the Realme 2 Pro 4GB RAM/ 64GB storage model at Rs. 12,990, down from the launch price of Rs. 13,990. The Realme 2 Pro 6GB RAM/ 64GB storage variant, on the other hand, is available at Rs. 14,990. The same variant was originally priced at Rs. 17,990. Apart from the Realme 2 Pro, the Flipkart sale has reduced the price of the Honor 9N that starts at Rs. 9,999 for the 3GB RAM/ 32GB storage configuration, while the Honor 9N 4GB RAM/ 64GB storage variant is available at Rs. 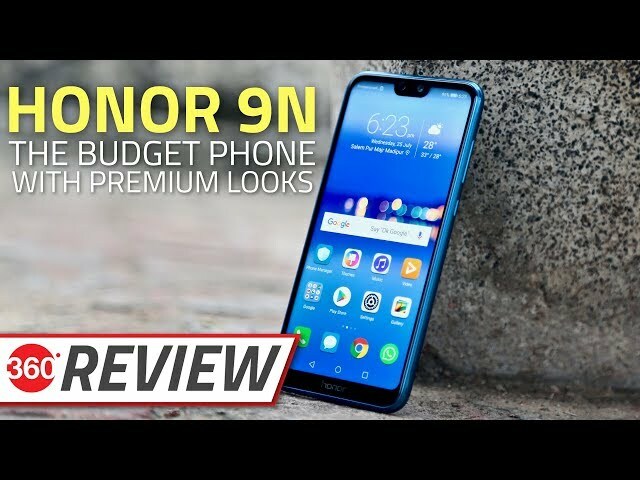 11,999 and the Honor 9N 4GB RAM/ 128GB storage model at Rs. 17,999. The smartphone was launched at Rs. 11,999 for the 3GB RAM/ 32GB storage variant, whereas its 4GB RAM/ 64GB storage version was priced at Rs. 13,999 and the 4GB RAM/ 128GB storage model at Rs. 17,999. The Super Value Week sale on Flipkart also brings a discount on the Nokia 6.1 Plus. The Nokia 6.1 Plus with 4GB RAM/ 64GB storage option is available at Rs. 14,999, down from the previous price of Rs. 15,499. The Redmi 6 has also received a temporary price cut during the sale. The Redmi 6 3GB RAM/ 64GB storage model that was previously available at Rs. 8,999 is available at Rs. 8,499. Similarly, the ongoing Flipkart sale brings the Nokia 5.1 Plus at Rs. 9,999, down from the previous price of Rs. 10,599. 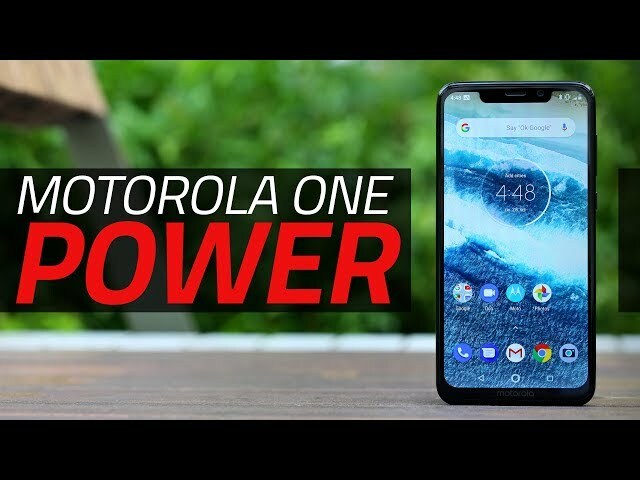 The Motorola One Power price has also been reduced to Rs. 14,999, down from its Rs. 15,999 launch price. The Samsung Galaxy On6 has also received a discounted price of Rs. 12,990, down from the launch price of Rs. 14,490. The LG G7 ThinQ during the Flipkart sale is available at Rs. 29,999. Likewise, the price of the Vivo V9 Pro has been dropped under the sale to Rs. 14,990. The handset was launched at Rs. 17,990. Customers purchasing the Vivo V9 Pro can also avail an additional exchange discount of Rs. 2,000. There is also an additional exchange discount of Rs. 2,500 on the Vivo V11 Pro, Rs. 2,000 on the Oppo F9 Pro, and Rs. 1,500 on the Oppo A3s.